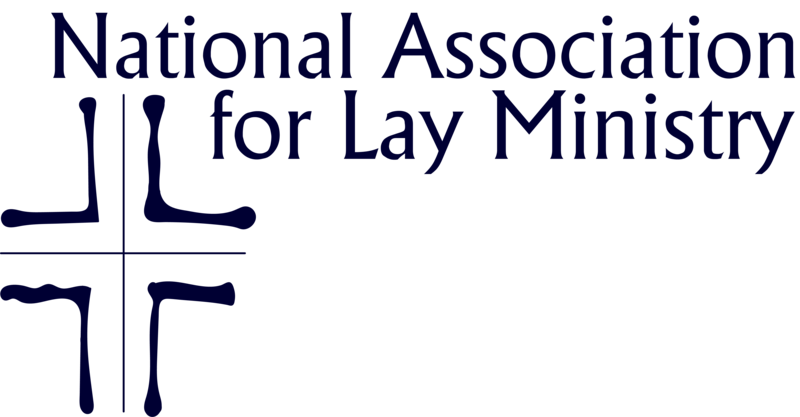 We have a growing inventory of resources for lay ecclesial ministers as well as materials which document the changes in the U.S. Catholic Church which have fostered the growth of lay ministry. We also have inspiration ministry story videos and more. Some of these resources are for purchase, for which our members receive discounts. Some resources are member only access. To view these, visit our members site and login and view the "Members Only" tab.